OD Difficult class for type & size & how dogs looked on the day. 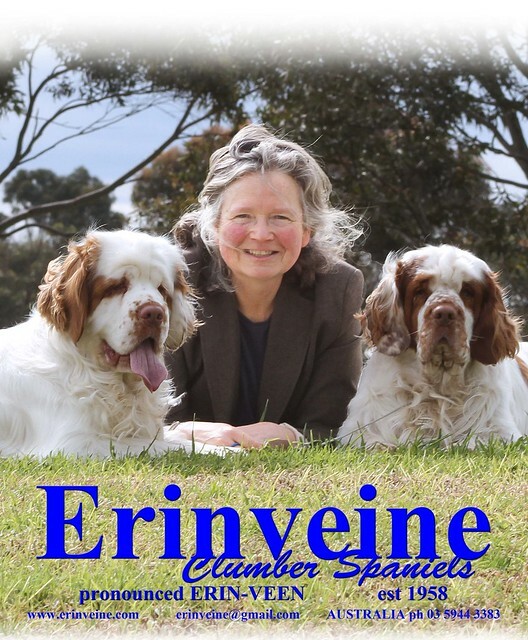 1 Aus Ch Erinvine Exonerate for Abbyford, the smallest in the class but he has type & enough substance for his size. Above all a wonderful mover holding topline well with excellent tail action, scored decisively in these two areas to take this class. Has a lot to like; 2 Marchlands Catch Me If You Can of Harrifield, 7 years taller dog but balanced & full of type. Not the front action or topline of 1 & just getting his tail up a little. Good head, eye, bone & feet, firm rear; 3 Sh Ch Tweedsmuir White Hunter.